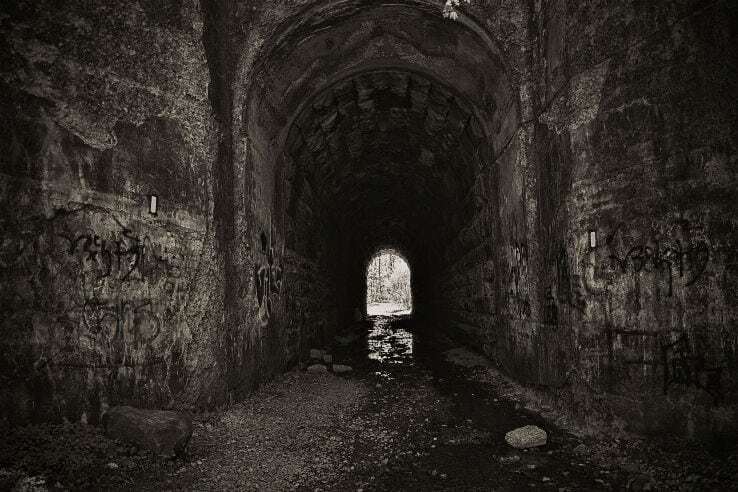 The screaming tunnel is one of the most haunted places worldwide. 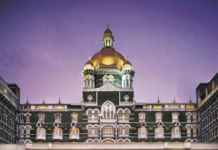 Many stories are there about why this place became haunted, some say a girl failed to escape the fire and was burned alive and another one says a girl was set on fire by her enraged father who lost the custody of his children after divorce. Rumours also say that a girl was raped in the tunnel and after that, she was burned to remove the evidence. 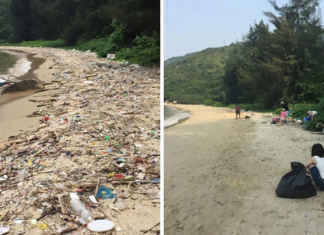 Local people say that they have heard screaming of that girl in that tunnel. 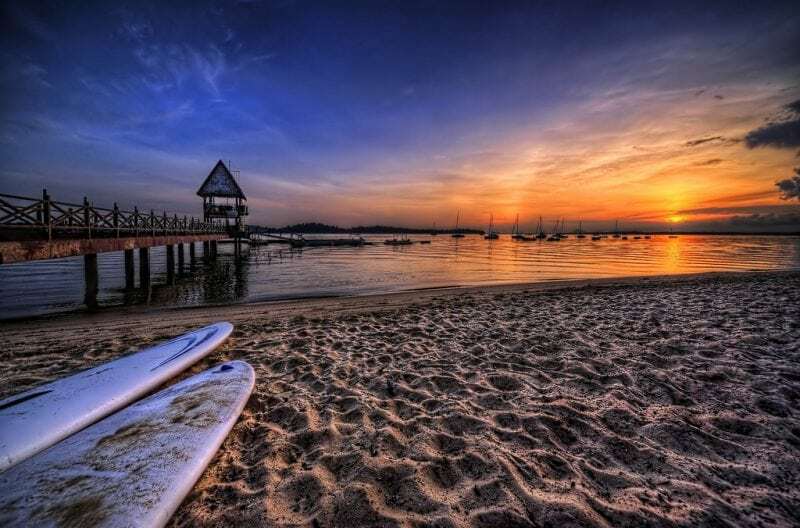 Changi Beach is one of the famous beaches in the world, but did you know it’s haunted? As per reports, many innocent Chinese people were tortured and killed here by Japanese during the Second World War. Local people say that there are many incidents where they heard sounds of screaming and weeping of the dead. Spine-chilling scary, isn’t it? 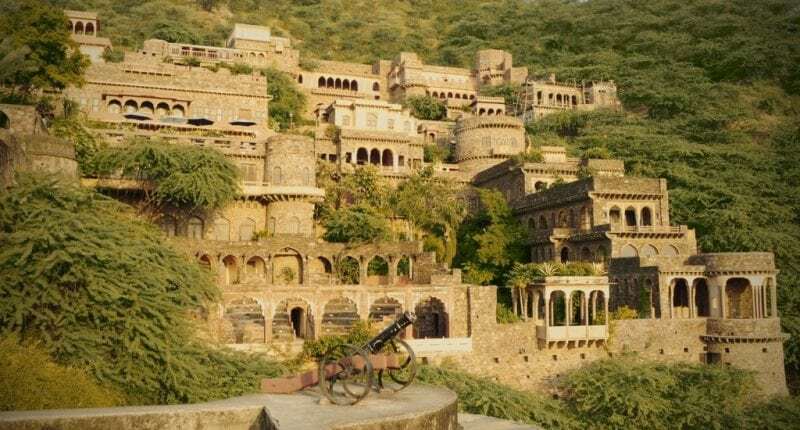 No list of haunted places can be complete without naming Bhangarh Fort. 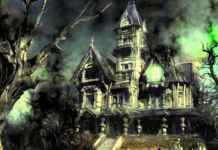 It is said that this place is cursed and spirits of those dead people will never this place. Apparently this place is so cursed that local people cannot build a roof on their houses because it collapses automatically. In this fort, no one is allowed to enter after 5:00 pm. 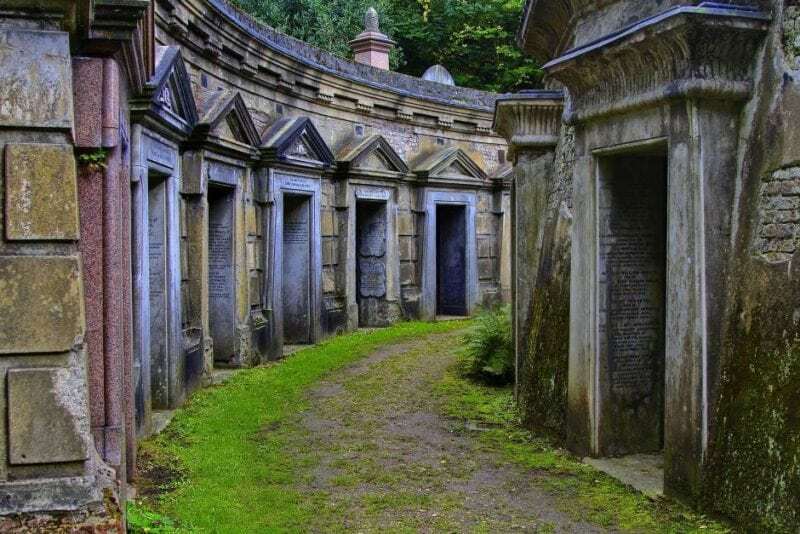 Highgate Cemetry, located in North London-England, has 53,000 graves and apparently 170,000 people are buried here. This place turns into a terrifying mystery around dawn. At midnight, people have heard loud voices. Headless statues, creaky pathways, and unmanaged grass pavements make this place spooky! Monte Cristo is one of the scariest places in New South Wales. As per the reports, Mrs. Crawley was the owner of this place and she locked herself in this place after the death of her husband. Local people say that she died here but her spirit never left this place and many have heard the sounds of her screaming and weeping. Apparently her spirit makes everyone who enters into Monte Cristo suffer. 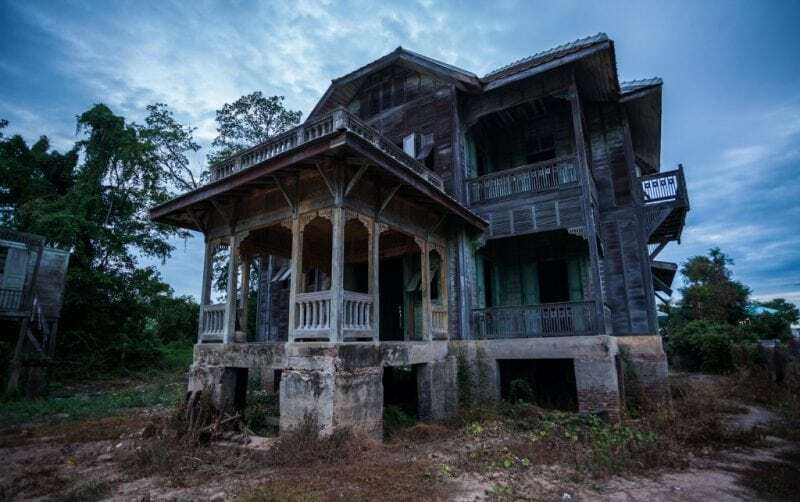 Want to know more about haunted places, stay connected with us.